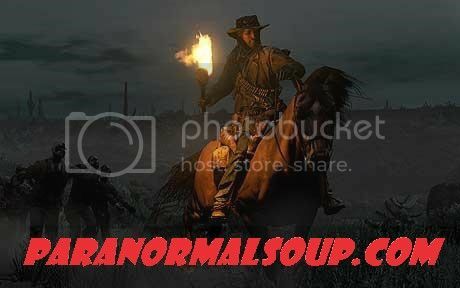 I was a Ghoststudy.com member back at the "turn of the century"...the regulars headed to weekly online chats, and many of us STILL communicate online in 2018! I just rejoined, and was wondering if anyone is still here from 2000-2003? Trying to remember what my user name was oiyee! But I hope I might recognize others! Edited by cargar, 08 February 2018 - 10:01 PM.